Property listed by Trusted Realty. Top Rated Round Rock ISD Schools. Gated Section with 5,801 Sqrft, 5 Bed, 4.5 Bath, 4 car garage ~ superior architectural quality and design throughout ~ Rustic Amber hardwood floors, 5 living areas (2 on main and 3 on 2nd floor) ~A true gourmet kitchen with stainless steel appliances, granite and butler’s pantry/wet bar ~ State of the art media room ~ Luxurious master retreat with stunning spa-like bath ~ Fantastic outdoor living including 3 balconies, Huge patio with fireplace. MULTIPLE OFFERS RECEIVED. Please, send me more information on this property: MLS# 1860559 – $809,900 – 304 Bluff Point Bnd, Cedar Park, TX 78613. 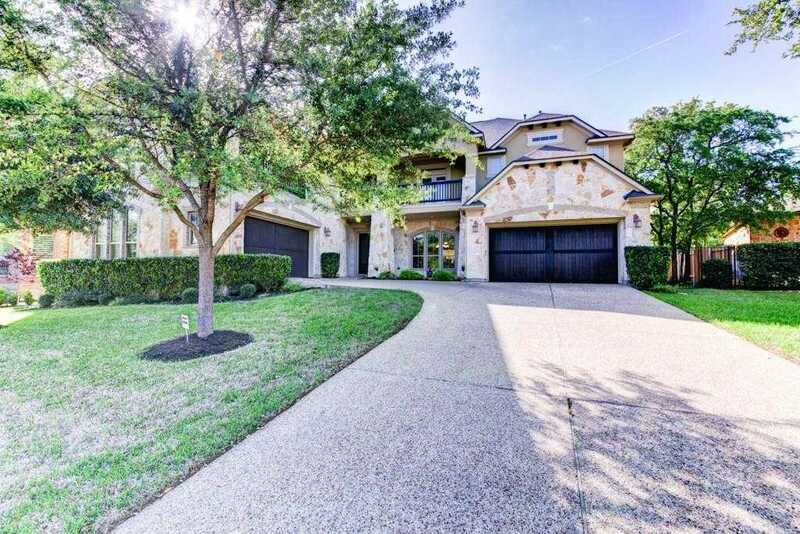 I would like to schedule a private showing for this property: MLS# 1860559 – $809,900 – 304 Bluff Point Bnd, Cedar Park, TX 78613.